Open House to follow afterwards. 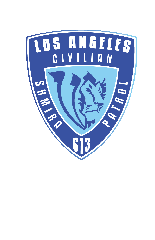 Here firsthand how Los Angeles Shmira Patrol will play an important role for the community and what its goals are. We hope that by this open house we can gain volunteers to help us make a positive difference in the West Los Angeles Area.